I am using Apple iPhone models since 2008. 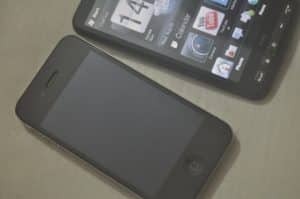 There were a lot of shortcomings for iPhone 2G, 3G and 3G s when compared with other devices in the market at that time. But believe me, iPhone really ousted them all in the touch quality and the number of apps available. The introduction of iOS 4.0 enabled multi-tasking and many other features in iPhone, iPod Touch and now the new iPhone 4 is the best combination of hardware and software ever built into a smartphone. 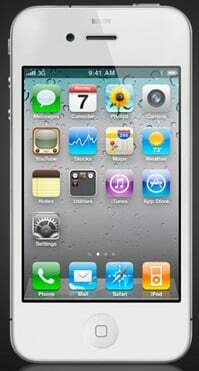 Apple announced iPhone 4 in the last June, and it’s still not officially available in India. 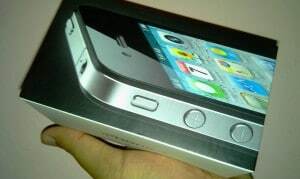 I have managed to buy a factory unlocked iPhone 4 from an eBay seller and here are the unboxing photos. The major attractions of iPhone 4 are the retina display, sleek aluminum-glass finish, 5MP camera with HD video recording, front facing video call camera, 1GHZ Apple A4 chip and inbuilt support the iOS 4.0 mobile operating system. The iPhone 4 model that I bought is a factory unlocked one. 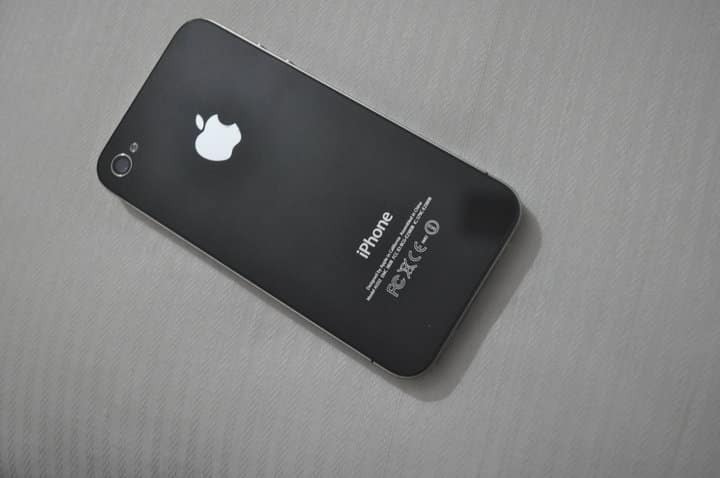 The advantage of a factory unlocked iPhone 4 is that we can use the device with any mobile phone network in the world, without jailbreak or unlock procedures. Apple is using a special Micro SIM card slot in iPhone 4. So before placing an order you need to check that if your carrier supports Micro SIM card. I’ve purchased Micro SIM cutter from eBay and cut my BSNL SIM card to suit the device. It cost me 44000 INR for the iPhone 4 16GB model, including SIM cutter and shipping charges. Overall I give 9.5/10 for this handset, which does everything I want- from phone calls to music, gaming and HD photo shooting. Hi Jains, Thanks for the input. Nokia N8 is a decent choice for that price range. However, the quality of touch and availability of apps is not that good as iPhone or Android devices. So if you are not looking for the camera aspect, choose HTC Desire or Samsung Galaxy S.
Hey Smartin, really good stuff man, very helpful. I was also reading a post by you about the upcoming 12mp camera phones and you compared Samsung, Sony Ericsson, and LG. I am curious to know what your thoughts are on Nokia’s N8 12mp phone, how would you rate it over the others?